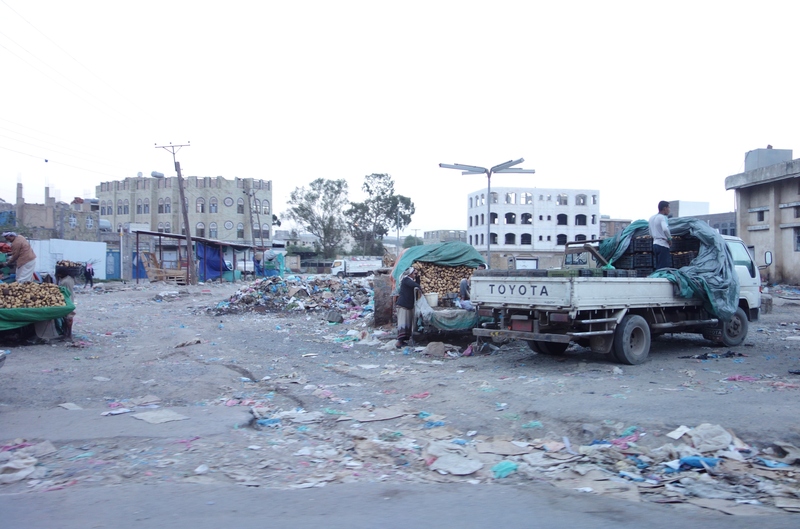 Well, I hate to be anticlimactic, but I’m afraid some might read a bit much into my title… Although, this confusion has delivered more than a few Yemenis into serious trouble when innocently responding with “Al Qaidah” when asked about their backgrounds or where they are from. 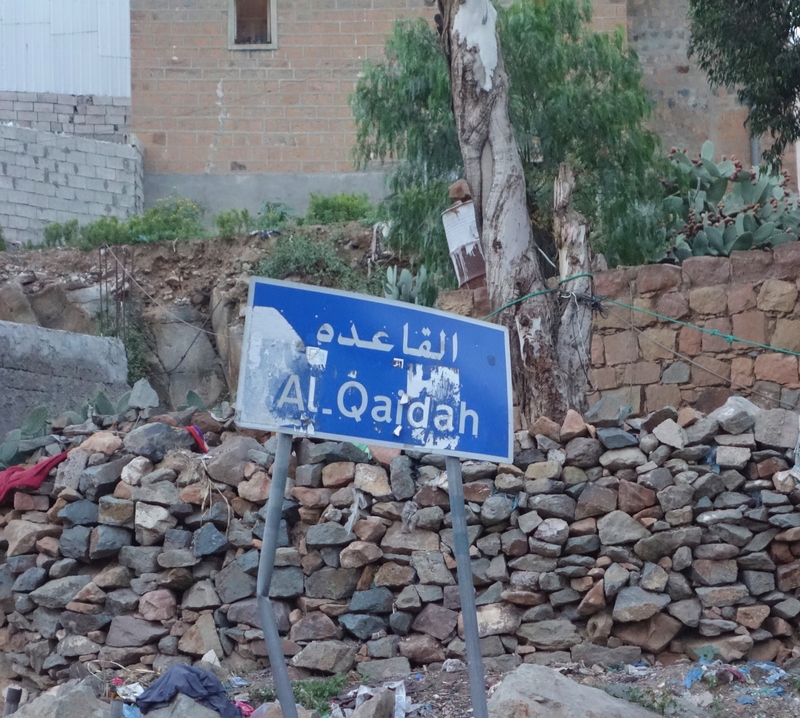 The unfortunately named Al-Qaidah is a town in central Yemen that has absolutely no connection with the Al Qaeda terrorist organisation. The town, which predates the Al Qaeda organization, derives its name from the words that mean “the base” or “the foundation” in Arabic. 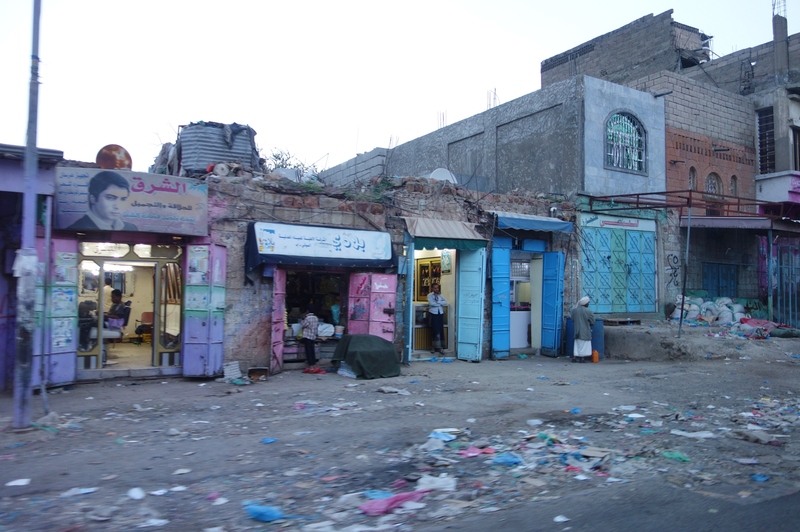 The sun was starting to set when we passed through, but I was advised by our driver that at other times of the day, there is not a lot going on in Al Qaidah either. So, perhaps they should play up their unusual name and make the most of it? There is a lot of potential there for a catchy advertising campaign to bring in the tourists. 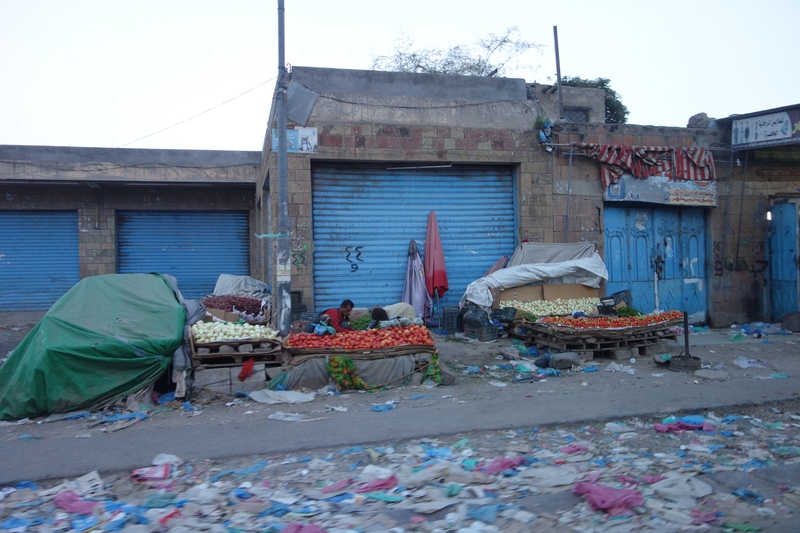 Tags: Al Qaidah, Yemen. Bookmark the permalink. Do these people ever get a wild hair up their butts to maybe clean up all the garbage lying everywhere? Or do they enjoy wallowing in their own filth? I mean cmon just a bit of effort with some rakes, ya gotta know that ya let it get way out of hand if you have to use rakes to clean up in front OF WHERE YOU SELL FOOD! This is sad i dont know what is worse living in america and not being exposed to this reality people live and being helpless to the plight or living there and being this a norm so no plight is actually expressed. We are so blessed here in America but we are so sencored that i bet over half of our population have no idea where Lebanon is and 99% of our youth have no idea this even exists and care. We are doing the world a disservice in the way were allowing ourselves to behave and what we teach as important to these youngsters. These children are so detached from the realities this world contains. And im sorry to say but we’re all being fattened up dumbed down and its scary that the youth of today might be the leaders of this world tomorrow but there will be an easy slaughter if those who would do ALL of us harm because our society is ripe for a harvestof the ignorant. I know all that wasnt to focused in topic. Im not the most eloquent and focused of people but im sure someone catches my drift. Find Christ everyone please he seeks his lost sheep in this darkness. He is seeking those in need, the sick, those at their lowest and their worst. Only these can he find. He will find those who want to be found. I promise.